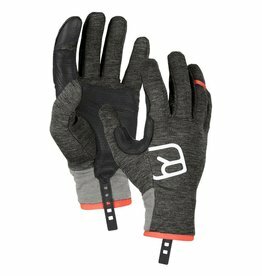 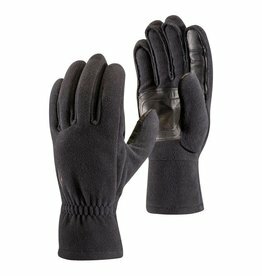 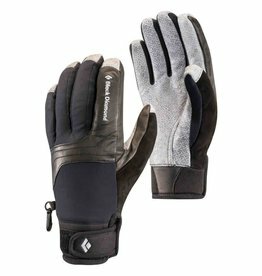 The John Henry Glove is a lightweight and breathable glove that works well for fall mountain biking or spring skiing. 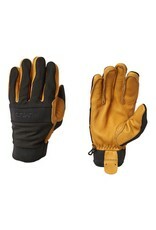 It has stretchy woven material on the back of the hand and a pre-treated pigskin leather on the palm. 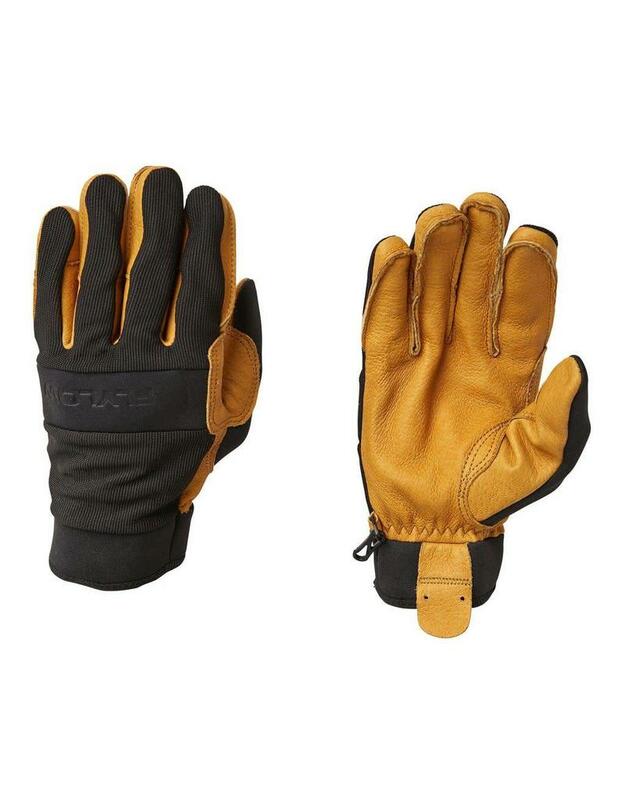 Keep your fingers warm and dry with this ultralight glove with motocross-inspired design.